Parking lot located on Wellington Avenue. We are available for catering, both large and small events! 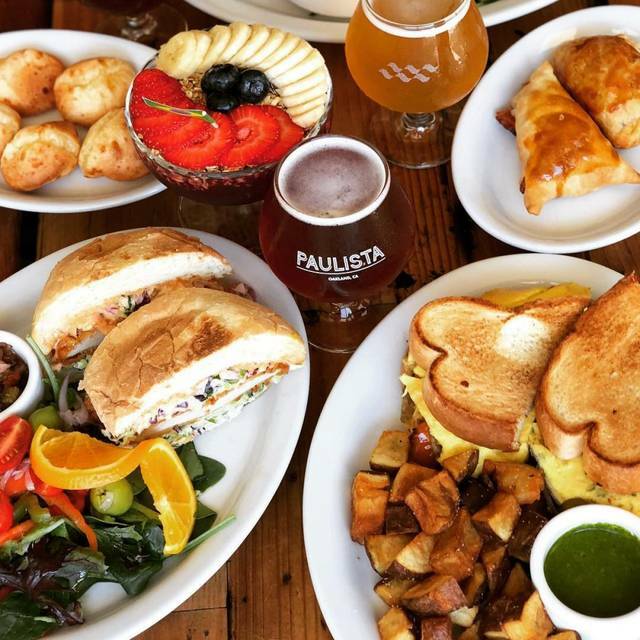 If you are interested in having us cater an event, please send an email to info@paulista510.com or call us at 510-866-2133. We are available to host private events! Our large space is perfect for birthday parties, holiday parties, wedding parties, school events, office events, and gatherings of all sizes! 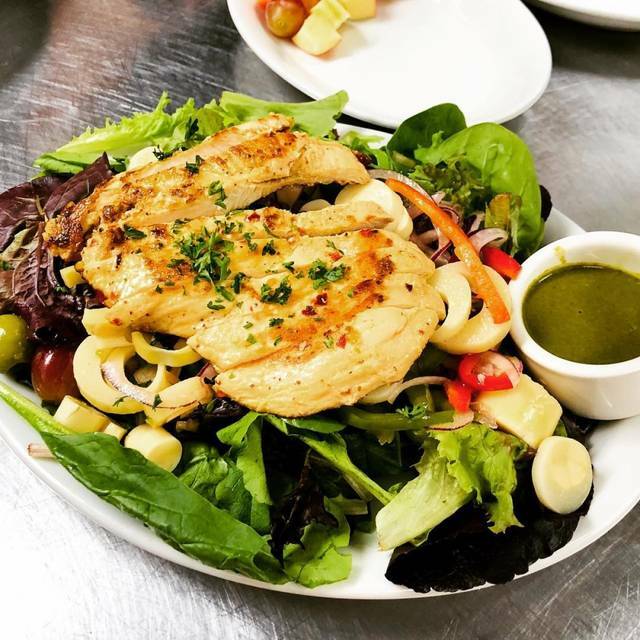 Contact us at info@paulista510.com or call us at 510-866-2133 to plan your event. 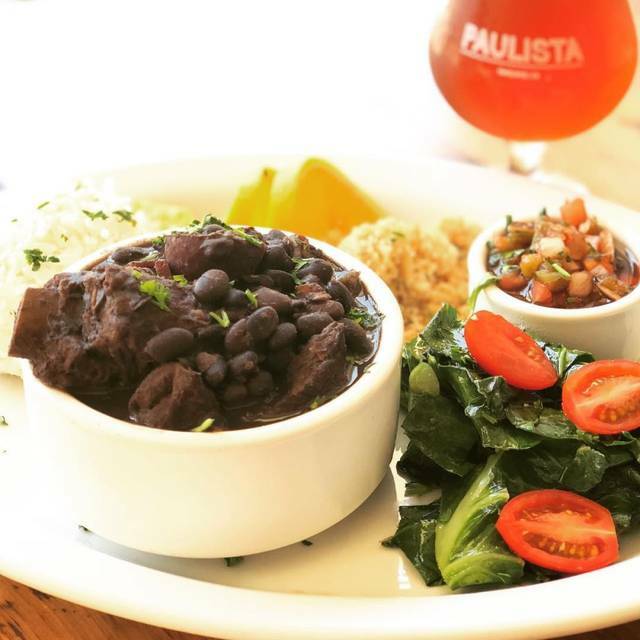 Paulista is a Brazilian restaurant, cafe, and craft beer taproom on Park Blvd. in the Glenview District of Oakland. 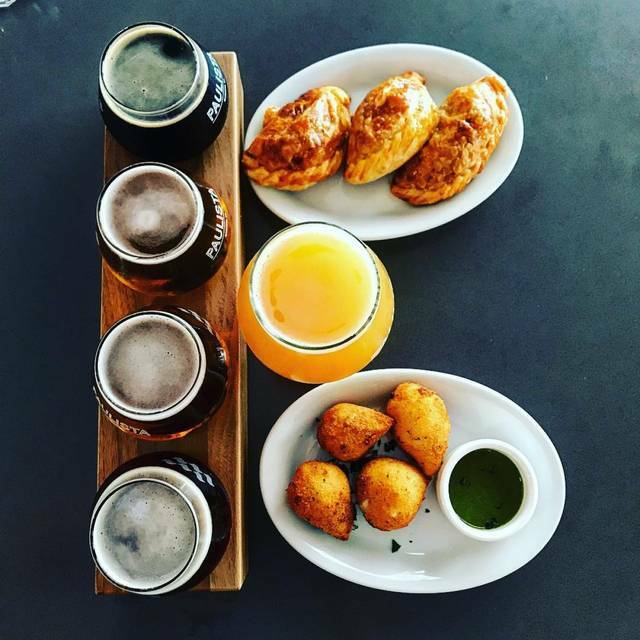 We feature a food, craft beer, and wine experience like no other in the Bay Area. 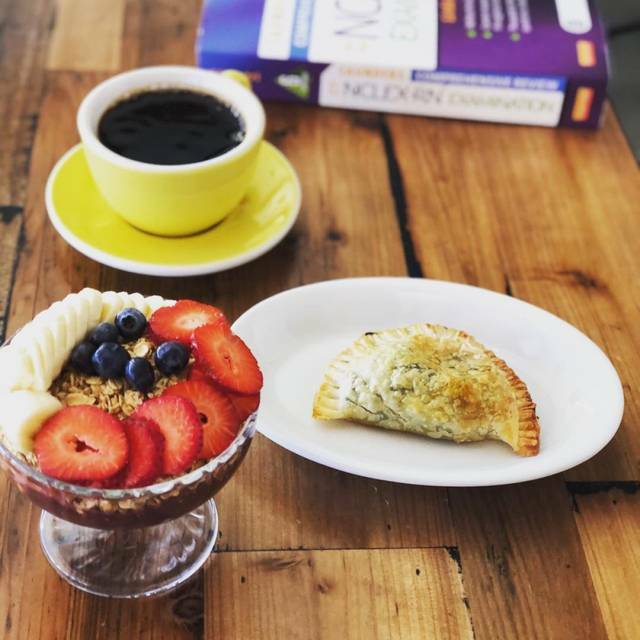 From açaí bowls to empanadas, to traditional coxinhas, all alongside amazing local craft beer and wine, we bring the delicious flavors of Brazil to our customers from morning until night. 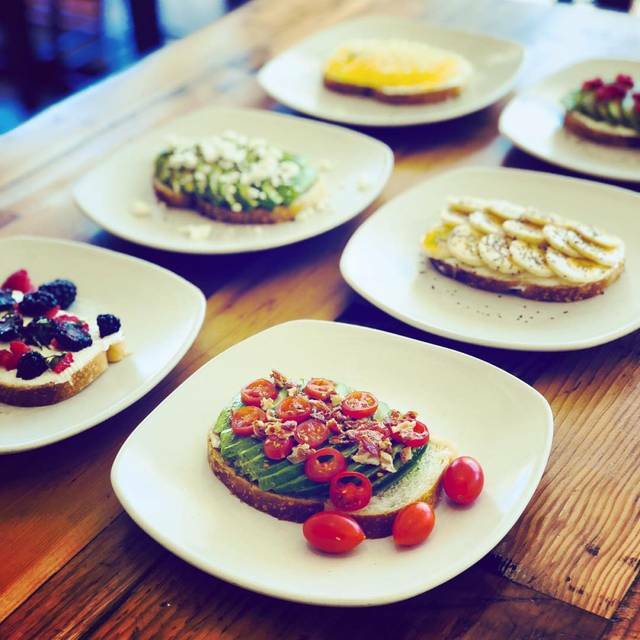 Our community-centered atmosphere features fast-casual service, where you order at our front counter, sit down at a table, and your food is then brought out to you. We are very family friendly and accept reservations for large parties, as well. We look forward to you joining us! 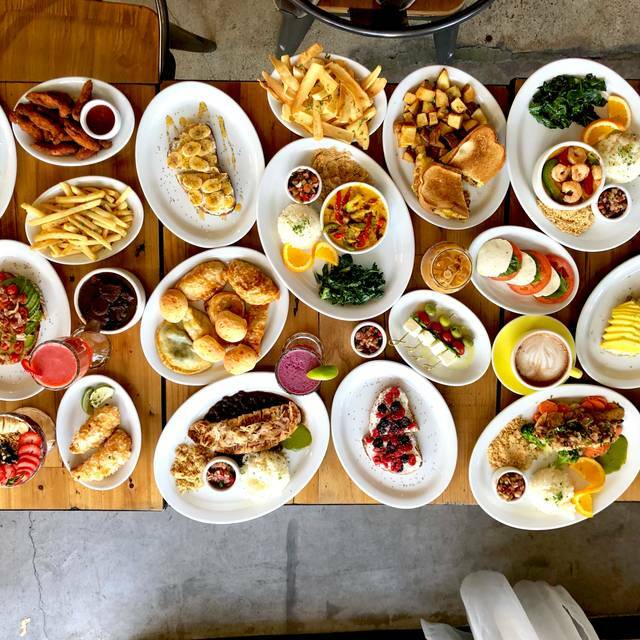 Come celebrate Easter at Paulista and enjoy our special Brunch menu. Just wasn't my cup of tea. I had the Bobo de Camarao. It was okay, seemed to be missing something, but I have never had this dish before so it may have been perfectly prepared and I just didn't like it. The beer selection is a little to long on IPA's. It was busy and I know people who love it. Maybe I should have tried the empanada's. 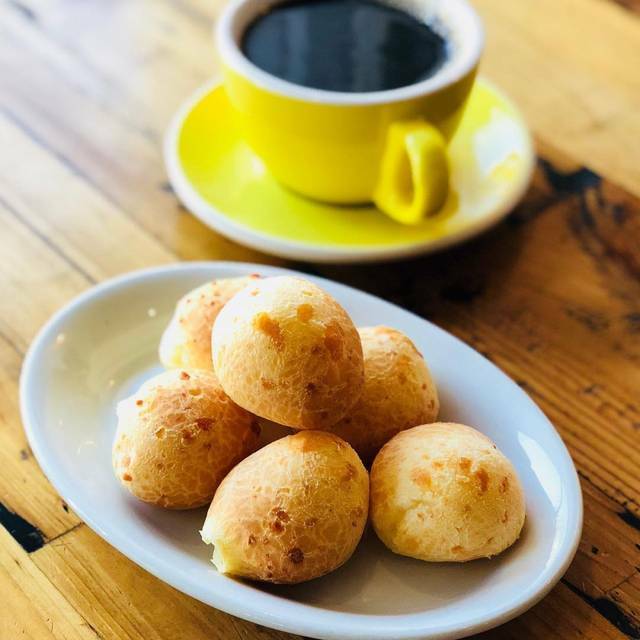 The Pão de Queijo was delicious. Absolutely, I already have shared the positive experience with others. Authentic Brasilian tasting pastries and feijoada. Service was subpar as we were asked to move to another table so that our table could be used for a large party. As soon as we got up with drinks in hand, we noticed there wasn’t any tables available for us. We ended up leaving. Cute layout but service needs work. No staff spoke Portuguese. Hope things improve. 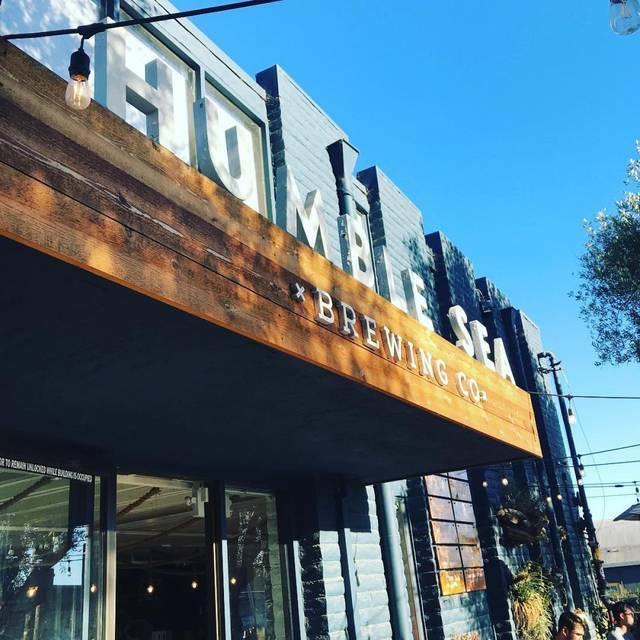 Great beer and atmosphere. Food is below average. It was great casual place for our group of 9 with 2 kids. Everyone had a great time. The food was great! The kids loved the ice cream! Owner was very accommodating for our party of 10. Food was very good and service was great. Great experience. Only complaint was noice level. Food was delicious and authentic. Great beer selection. Very friendly folks. Casual place great for families and groups. I like the relaxed friendly neighborhood feel to this place. The sandwich and fries were delicious. Their Paulista Pils was delicious. It was served in the appropriate glass and temperature. The service is friendly and timely. Friday night felt like it was time to unwind and this was the setting to do it. The price is right, too! One of the friendly owners came out and introduced himself during our meal. That was a nice touch. Then he came back out and took our dessert order. We liked our seafood stew but thought the salad was only good, not great. Flan and coffee afterwards were perfect! The best customer service, even when the customer is mistaken. We love the Manifesto Wit Bier! Personal service with a smile. It's good to know that the customer is always right at some places. This is that place!